MORE than 120,000 Subarus are being recalled nationally. According to the recall notice, the stop light switch may be affected by contaminants from outside the vehicle and could cause electrical contact points to malfunction. "If the stop light switch fails, the brakes will continue to work, however the brake lights will not illuminate if the brake pedal is depressed. The vehicle may also not be able to be restarted after the ignition has been turned off. This may cause a safety risk to vehicle occupants and/or other road users," the notice on the Australian Consumer Commission website says. Owners of affected vehicles will be contacted and asked to arrange to present their vehicles for a free inspection and repair of a potentially faulty switch. 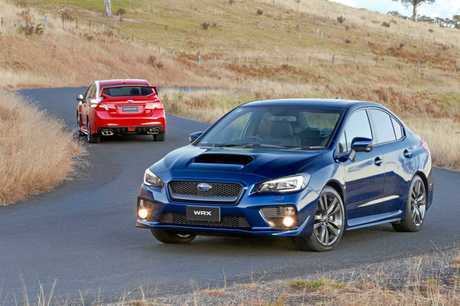 For further information, owners can contact their Subaru dealership or the Subaru Customer Relations Team on 1800 22 66 43 (Monday to Friday, 8.30am - 5pm AEST). Click here to see the VIN list of affected vehicles. 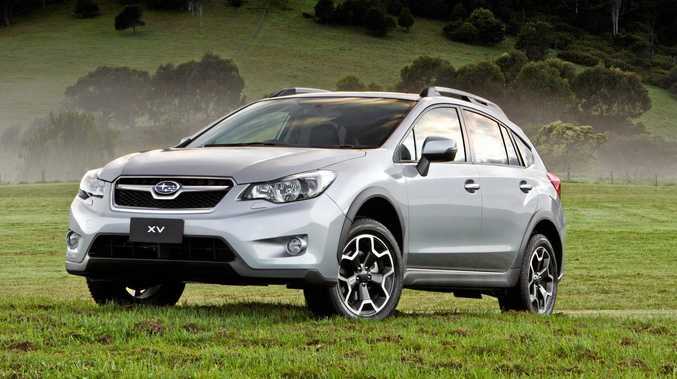 Another 130 Subaru Outback Diesel models have also been recalled in an unrelated issue. Affected vehicles have been fitted with an oil pipe with a smaller interior pipe diameter than required. The recall notice says "This may result in insufficient oil supply to the turbocharger's turbine bearing, which may lead to the turbine bearing wearing prematurely, or in the worst case, the bearing may seize causing the turbine blade to fracture". "If the turbine blade fractures, these fragments could be ingested by the engine, which, in a worst case scenario, may result in the engine stalling and may not be able to be restarted. This may cause a safety risk to vehicle occupants and/or other road users," the notice says. Owners will also be contacted.